The rainy season has set in in Tokyo and what we’ll have after that is… SUMMER!! 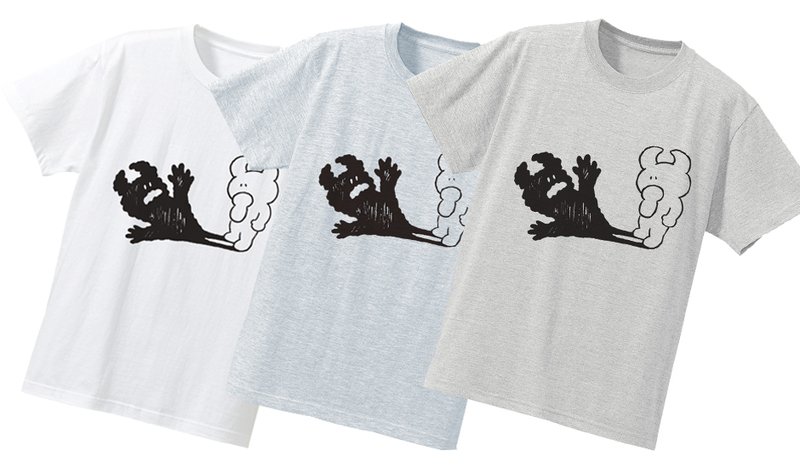 We appreciate your love for “UAMOU×LIFE TEE”and “SKULL UAMOU TEE” for a long time, but we think it’s right time to move forward! 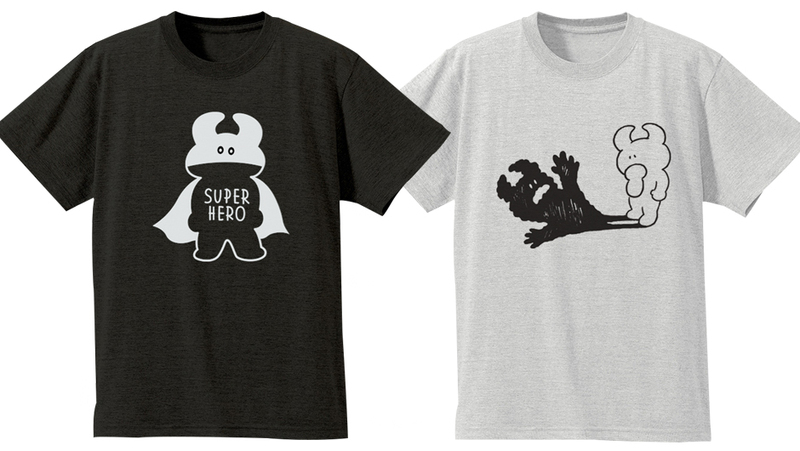 “Super Hero Uamou”and “Shadow” t-shirts were released to fill in the spot. Those illustrations were drawn by Ayako Takagi. So, why don’t you put on these t-shirts and go have some fun outside? 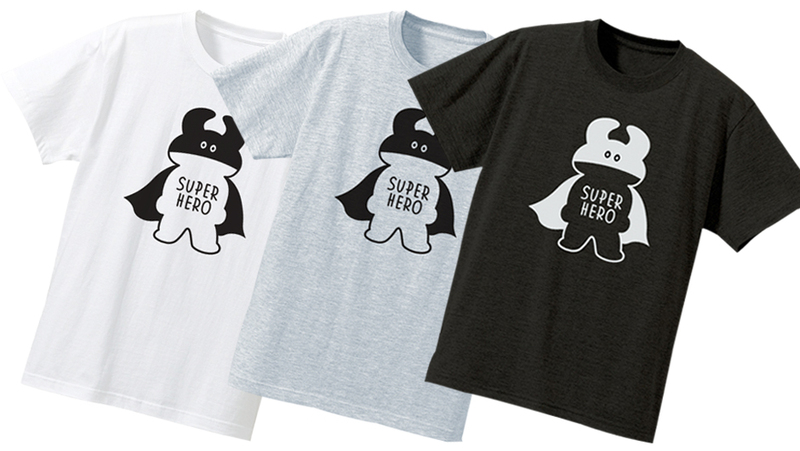 *”Super Hero Uamou” Tee is available in White, Ash, and Heather black in the sizes S, M, L, XL. “Shadow” Tee is available in White, Ash, and Oatmeal in the sizes S, M, L, XL. Sales starts today, both in our Atelier Shop and Online Shop!